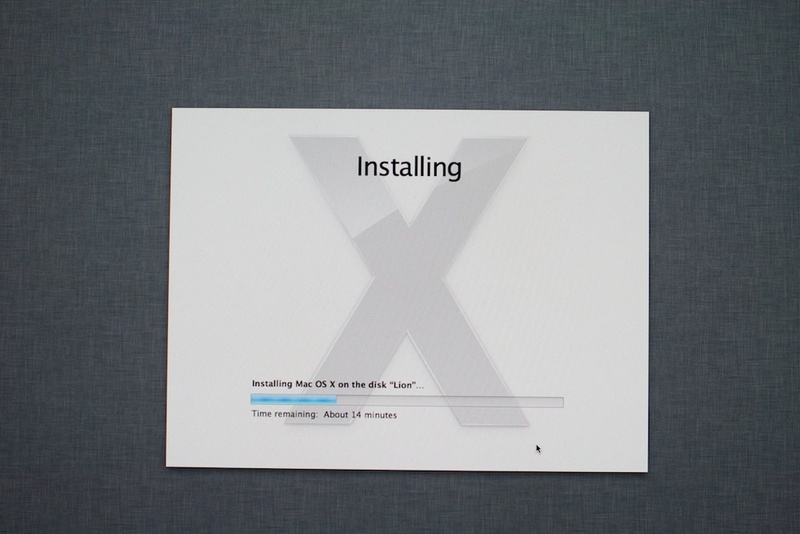 OSX Lion Development preview 4 has hit the hands of developers. We are going to run though the installation and point out some things you should know about the process. Let dive right in here. Both machines I Tried to install to Macbook pro and mac pro using the App Store image file had issues installing. The Macpro running Snow leopard server in my home office would not upgrade without purchasing the server apps from the app store before installation. I went ahead and made a current full backup of both machines using an app I love and have been using for a long time SuperDuper. The MacPro clean installation went fine and smooth too about 15-20min I then used the migration tool to move all my apps, documents and settings over from my backup I made earlier and of course this took some time a few hours ( I have about 900gb+ of data on the drive) also note spotlight needed to rescan this took some time after the install was done and put some load on the machine as well. The MacBookPro upgrade using the USB stick went off fine not sure why it would not work the other way. Same thing here took good 15-20min for the installation then about another 20min setting up.